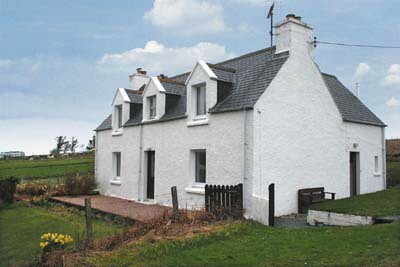 Delightfully situated amidst the beautiful coastal scenery of Wester Ross, this former crofter's cottage enjoys spectacular, panoramic views to the sea and Outer Hebrides. 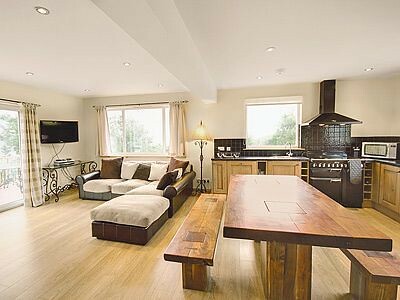 It has been sympathetically extended and modernised to provide a welcoming, comfortable and flexible holiday home with 2 living rooms. 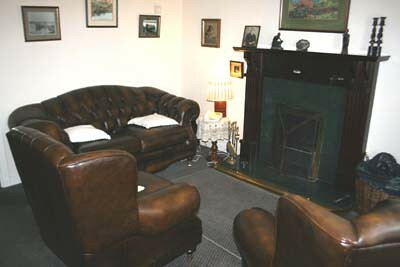 Furnished in a complementary traditional manner, the property retains much original character. 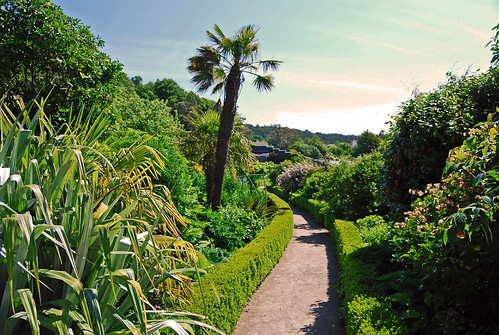 The enclosed garden has outdoor furniture and the beach is only a few minutes walk, where the sea can be heard lapping the shore on quiet nights. 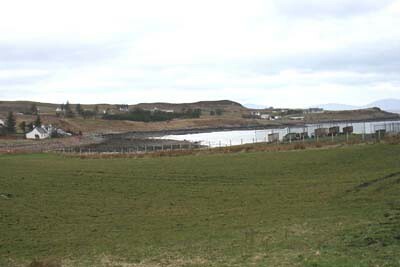 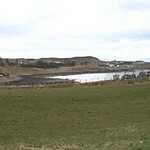 Port Henderson is a scattered crofting community spread along a quiet single-track road leading to the magnificent golden beaches at Red Point. 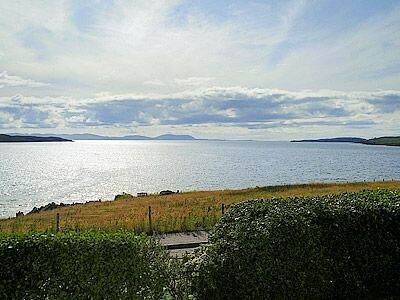 2 miles along the road, the picturesque hamlet of Badachro has a little harbour and an excellent inn and the fishing port of Gairloch is 7 miles away with shops, restaurants, museum and links golf course. 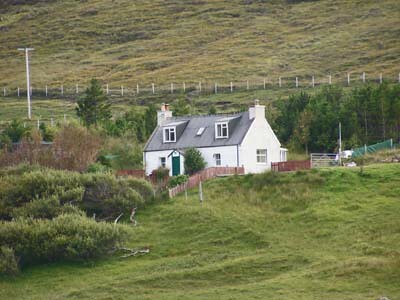 Within easy reach are Inverewe Gardens, Beinn Eighe Nature reserve and the Torridon mountains, popular with walkers and climbers. 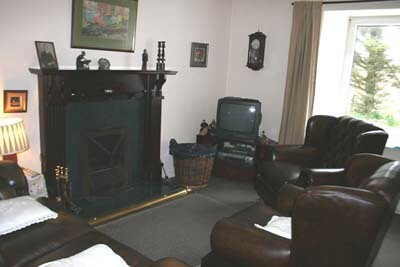 Ground floor: lounge with open fire, sitting room, kitchen/dining room, bathroom with power shower over bath. 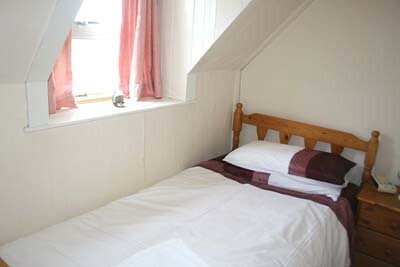 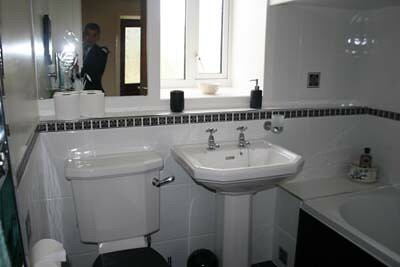 First floor:1 double bedroom with en-suite shower room, 1 double and 1 single bedroom. 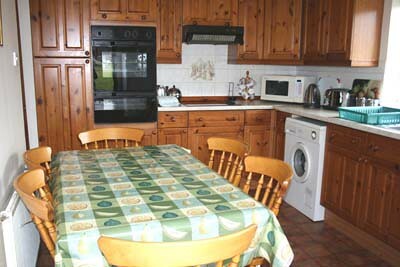 Cooking by electricity, oil-fired central heating. 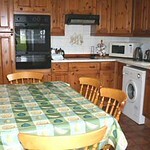 Fridge/freezer, washing machine, microwave, Freeview television with integrated DVD player, video, CD player. 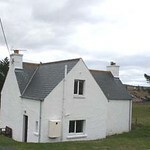 "A perfect place to unwind..."
Cottage is maybe a bit outdated, but given the surroundings, that's no negative point... On our first night we even got a welcoming bagpipe concert fro one of the neighbours :-) Upon arrival we found a clean & neat cottage, little smelly (but that must have been from the moist peat we found inside) but cosy. 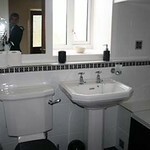 It was well equipped, nothing to complain about. 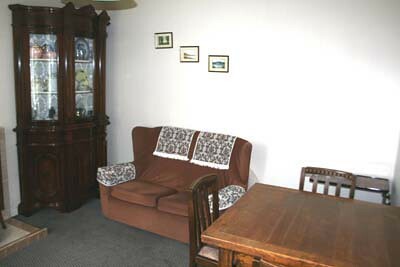 We had a great stay, enjoyed much of the nature and the beach. 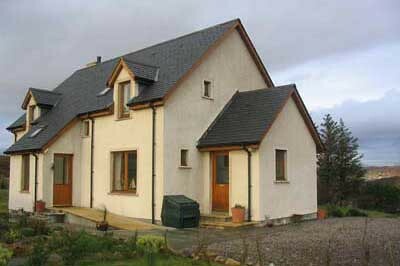 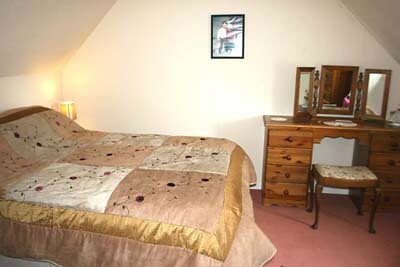 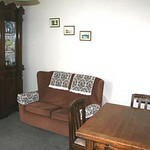 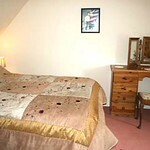 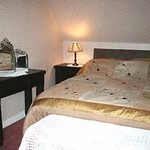 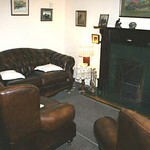 The whole experiance was made easy from choosing the cottage to payments, instructions and the property itself. 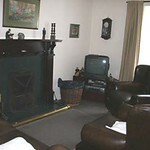 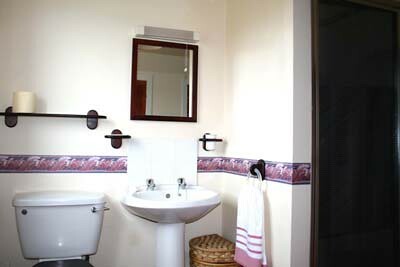 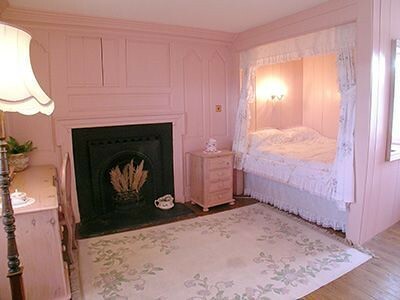 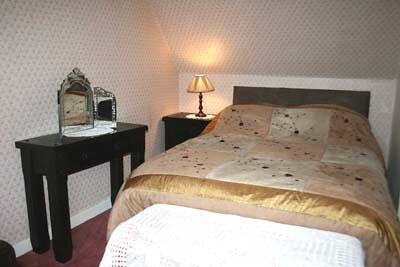 The property was a detatched cottage but had all the amenities to make your holiday relaxing whatever the weather. 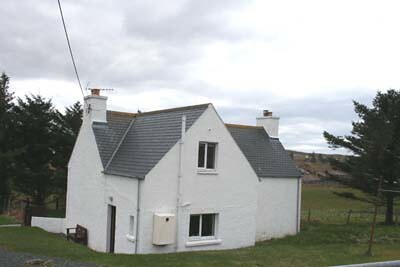 The location was right on the coast with a 2 minute walk to a sandy cove, Garloch was a 15 min drive but had stores in for everthing you would have wanted. 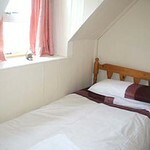 There are numerous pubs, restaurants and fast food outlets all within 15 min drive. 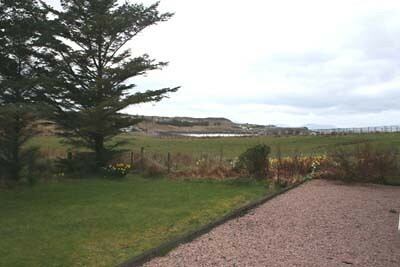 Apart from the sandy cove next to the property you also had beaches at Red Point and Garloch along with other numerous areas along the coast. 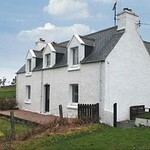 The scenary is to die for with cascading waterfalls and panoramic views of the coastline or highlands. 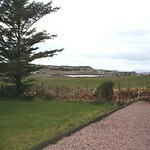 The best thing about the holiday was the restful peace and quite along with the natural beauty of the area.